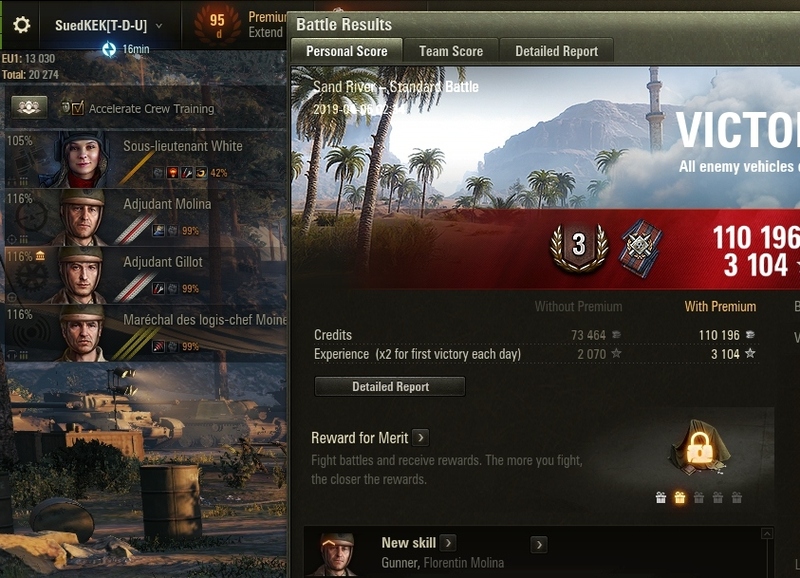 I have issues trying to figure out where i can see the remaining XP needed in order to research a tank, in the old tech tree ui you could click on the experience tab below the tank and it would tell you how much xp you are missing but now its gone... now am known for not seeing things infront of my nose so pardon me if its somewhere there. Nope. That XP number is gone. Same with how much it did cost once researched. So you can go back to check up anymore. Yeah EXP cost is extremely annoying. Now I need to do quick maffs in my head to figure out how much I need to unlock the tank. 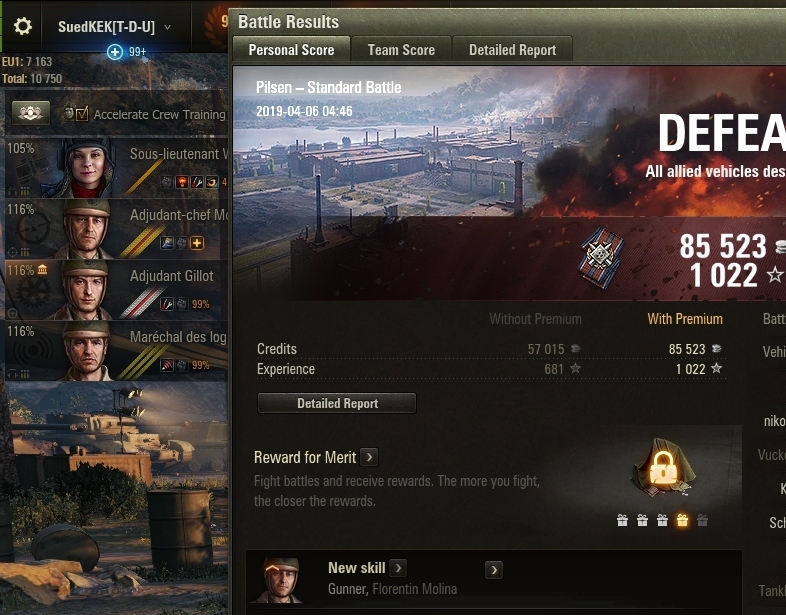 I go where I always went, to the individual tank's research page, then look at how much exp is on that tank and how much is needed for the next one and do a ballpark bit of mental arithmetic. Exact numbers don't matter, is it less than 0, less than 3 figures, less than 4 figures .... etc. Guess I never noticed these new trinkets they added. Also sometimes the ui bugs out and doesnt auto resupply consumables. Are you sure it's not mods? 0 mods and yea it happens to me once every 20-30 games, rare but it happens. About XP thingy if you clicked on the xp bar below the tank in the old system it would say ''3029 xp needed to research tank wanna trade for gold?'' or something in these lines, i used it every time because i don't like having left over xp on a tank so if i missed the goal by a few digits i would use the free xp to cover it. Am too lazy to do maths every here and there and since it was already there why remove it?